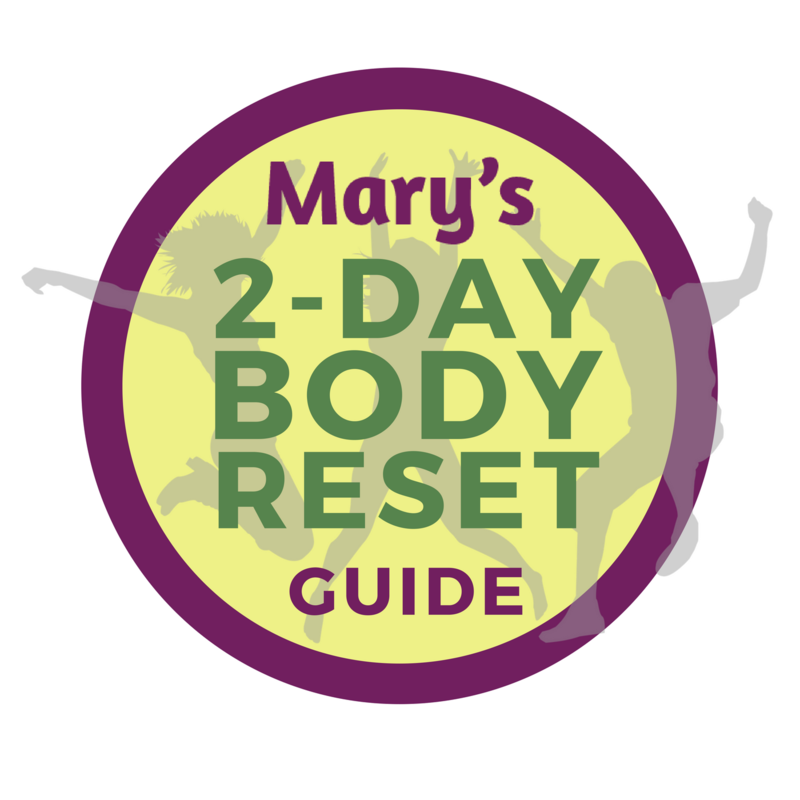 Join Mary Purdy, RD. on a journey to better health! Hello! I’m Mary Purdy, MS, RD. First things first: I love chocolate. I love kale. And I consume them both regularly, but generally not at the same time (although, ask me about my chocolate banana kale smoothie!). I’m an Integrative Registered Dietitian based in Seattle, with a “food is medicine” philosophy. I also love helping people find easy ways make their body, mind, and life just a bit better. In this FREE download, learn the 12 best things that you can do today to jumpstart your health. 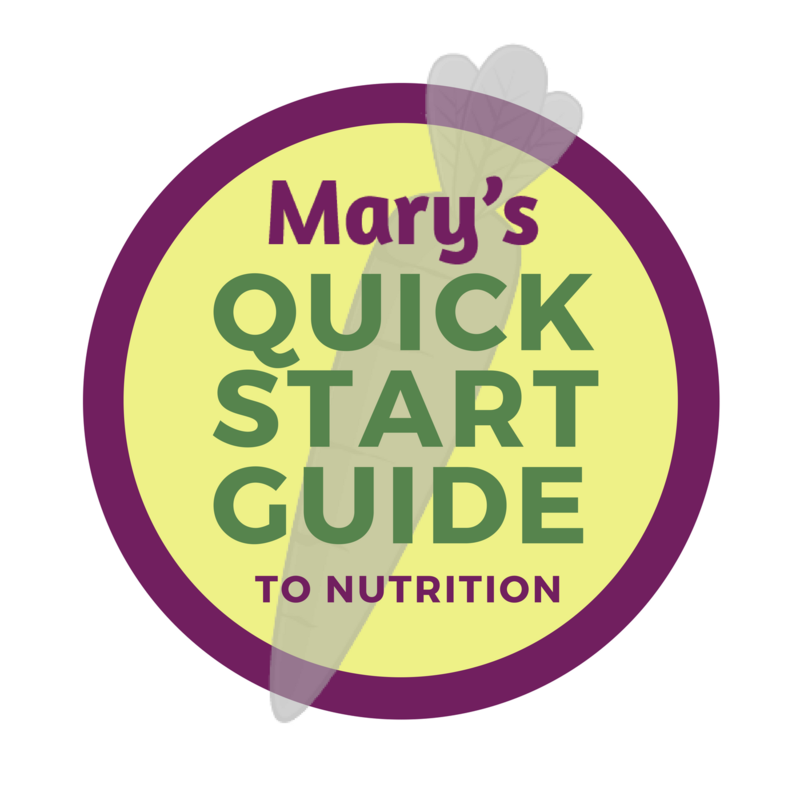 I’ll toss in a subscription to “Mary’s Digest” – which includes my latest nutrition tips, recipes, and special subscriber-only offers. Opt out at any time. Mary Purdy, MS, RDN, dishes out easy-to-digest info, tips, and advice about nutrition, backed by over 10 years of clinical nutrition experience and a healthy sense of humor. Do you prefer to watch or listen? Either way, we’ve got you covered. What a fun video, Mary! I’m so happy to see eggs (and cholesterol) being vindicated with such delicious humor. And thanks so much for sticking up for hens- they like to eat right, too! You and Hocus Focus Media did such a great job. I look forward to more! I love this podcast because it’s the info you really need to know. It’s science based but open minded. And the episodes are done in this clever, contemporary way. I’m addicted to this podcast! 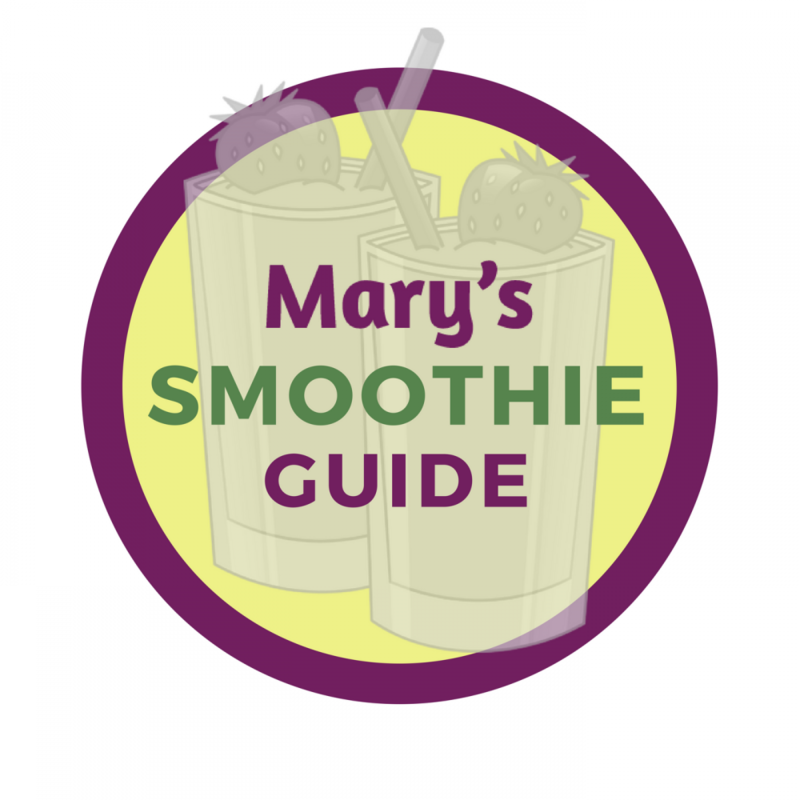 Mary delivers solid nutritional data in a creative, lighthearted way. She wraps scientific facts in a humorous and witty package to engage her audience. Thank you for helping me learn health facts while having fun. I love that these episodes make nutrition so easy to swallow. Get it? Easy to swallow?! Love your show Mary!! Love Your Show Mary! Amazing way to capture audience’s interest while teaching important topics. I really like your show; since I started watching your show, my fasting blood sugar has gone down from 125 to 104! I thanked my dietitians too.